Is the DeLorean DMC-12 a good investment? Wow I feel old. With the 3oth anniversary of Back to the Future in 2015, I thought we should look at the DeLorean. Is the DeLorean DMC-12 a Classic? LV recently producted an article titled “Reasons to invest in a DeLorean” which raised many interesting points.  a good example can be purchased in the UK today in a price range from £25,000 – £35,000. a special 2.85 litre version of the PRV V6 engine was designed and built specifically for the DMC-12, allowing for an impressive 0–60 miles per hour in 8.8 seconds for the manual transmission model and 10.5 seconds for the automatic transmission model. So what do you think, will the DeLorean DMC-12 continue to rise in popularity and thus its value will continue ever upwards? I think it’s a very cool car, but I’m not convinced it’s a classic,however, it will appeal to many a car and movie fan, so prices will steadily increase over time, I’m sure of that. 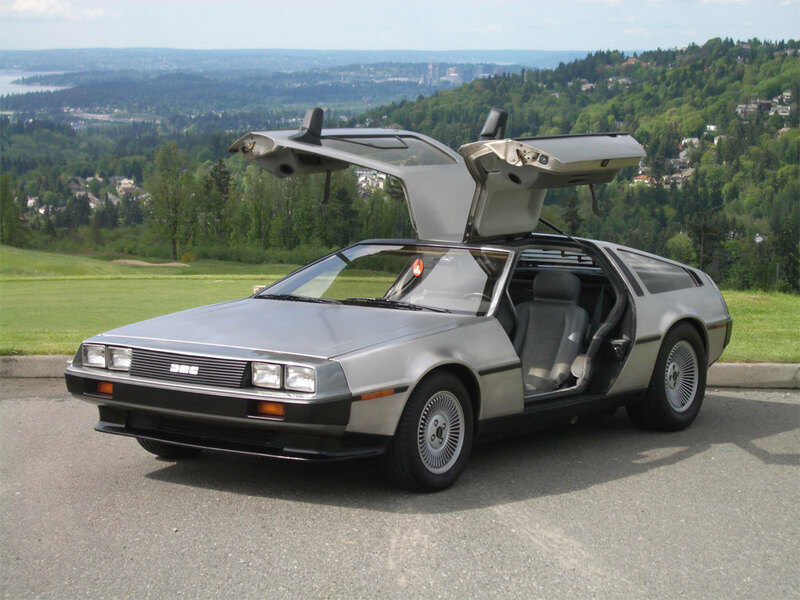 2 comments on "Is the DeLorean DMC-12 a good investment?" I cannot imagine it’s a Beauty to drive? But each to their own. We think it’s a good investment. The Hagerty Price Guide saw the car rise 8.3% in value over the last quarter of 2015, and (as you’ve pointed out) it has many attributes of a collectable classic. The only down-side? The stories about the way the car was originally produced and the scandal surrounding John DeLorean still resonate with some.